Caring for eyes is more than an occupation for our team… it’s what we love doing. You’ll find our Spondon practice located in a one hundred year old end of terrace building, which used to be a second hand washing machine shop. In 1982 our owner Mark Davis bought the shop and since then, he has been refurbishing and purposefully building the practice into the comfortable, modern environment it is today. It is extremely important to us that we are always able to offer you the very best, most thorough eye examinations available. For that reason we are always investing in the latest equipment and technology, and sending our staff on courses – all so we’re able to offer you the very greatest optical experience possible. 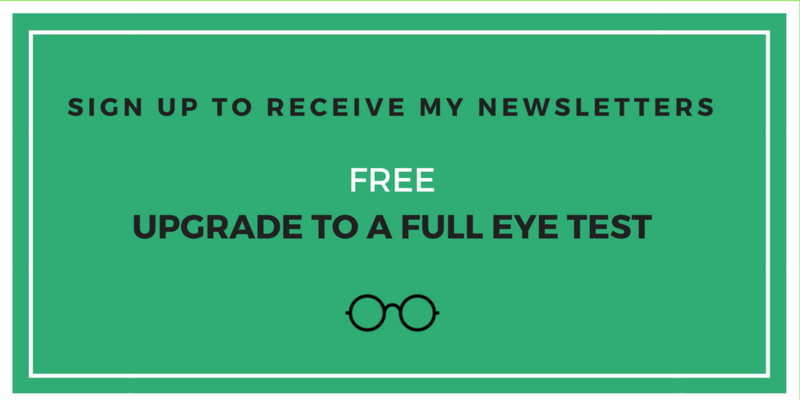 Other than unrivalled eye care, friendly staff is what you want from your chosen optometry practice, isn’t it? And that is exactly what you will find at Mark Davis Optician. At our practices you will only ever be cared for by professional staff, each with great people skills and even better eye health knowledge. 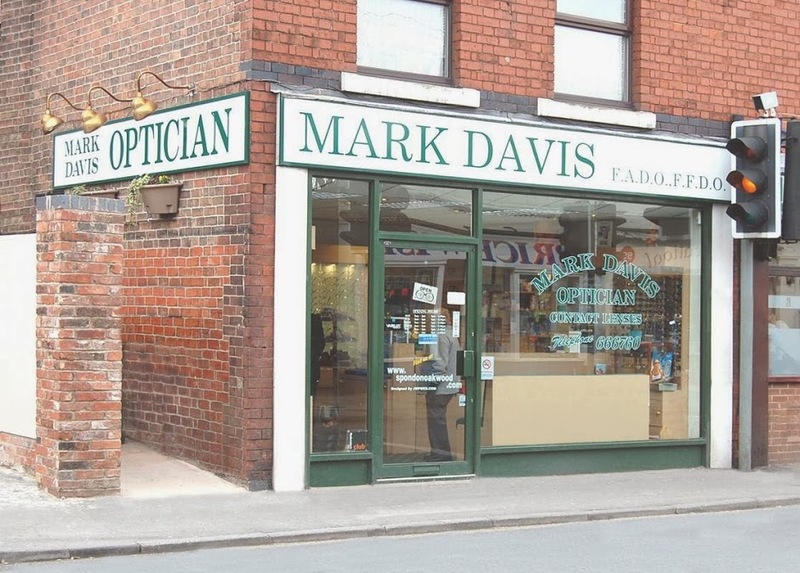 You can call our Spondon practice on 01332 666760 or email spondon@markdavisoptician.co.uk.